Pat Clifton aka Postman Pat, enjoys his work as a postie and there’s nothing he likes better than to chat with people and help out wherever he can. A happy, friendly man, Pat usually has a smile on his face and loves a good joke. Pat lives at Forge Cottage in Greendale with his wife Sara and son Julian. As head of the Special Delivery Service he delivers anything, any time, anywhere. You can always count on Postman Pat! Postman Pat has been a family favourite and has entertained children for over 30 years. 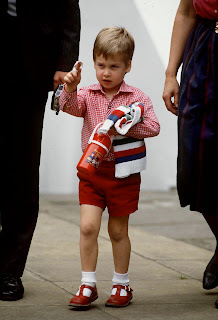 His fans include Price William, who liked Postman Pat when he was just a toddler. Postman Pat has plenty of fun things to do to keep the children entertained over the holidays. You can check his Facebook to find dot to dot puzzles, colouring in pictures as well as lots more competitions! 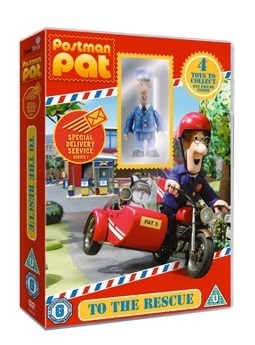 Mummy To The Max are giving you the chance to win a Postman Pat DVD! All you need to do is enter the rafflecopter form below. My 2yr old grandson would love this when he comes to visit.